This is not a complete list and may not use the same terms/abbreviations as your pattern. 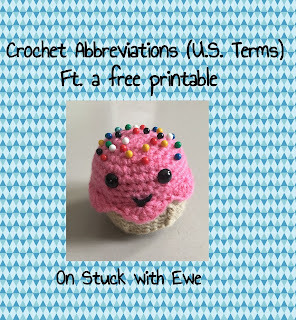 If you don't see the term you're looking for, most patterns should have a list of special stitches/abbreviations. 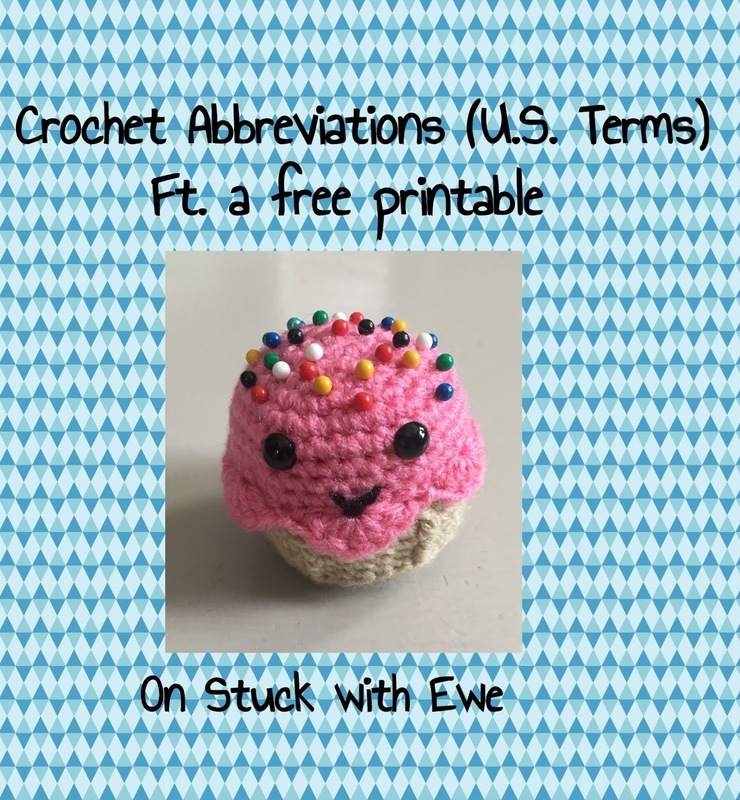 This list is the most common stitches and abbreviations used on Stuck with Ewe and compiled from my own knowledge.